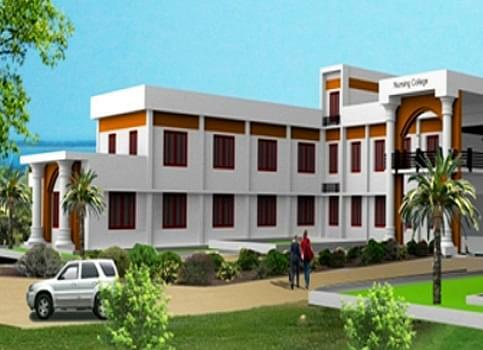 Annasamy Rajammal College of Nursing is a part of St. Mary Educational Trust which was formed by Mrs. A. Angel Rani, in the year 2011 with the motive of providing excellence care to the humanity by means of fine education. The Annasamy Rajammal College of Nursing was founded in the year 2008. 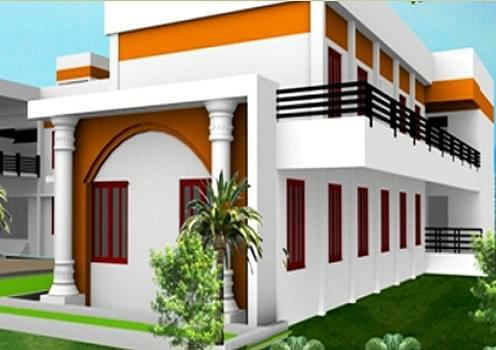 The college is established in rural based Village and has excellent infrastructure. College offers student with 4 years program in Basic B. Sc (Nursing) degree course which incorporates with internship. The college is affiliated to Tamil Nadu Dr. M.G.R. Medical University. The college is also approved by Govt. of Tamil Nadu, recognized by Indian Nursing Council (INC) and acquired recognition from Tamil Nadu Nurse’s and Midwive’s Council. The College aspires to train professional nurses to put across quality nursing care in the health care institutions. The college gives training to the students after the completion of 4th year which is supervised by the nursing teachers. The students are also posted and guided in the government hospitals and other specialty hospitals. A number of hospitals located in Surandai, Tirunelveli etc. are connected with the college. Some of hospitals attached with college are Ponra Hospital, Surandai, Shifa Hospital, Tirunelveli, Balaji Hospital, Tenkasi, Shifa Hospital, Tirunelveli and many other hospitals.